AH-64A Apache is the Army's primary attack helicopter. 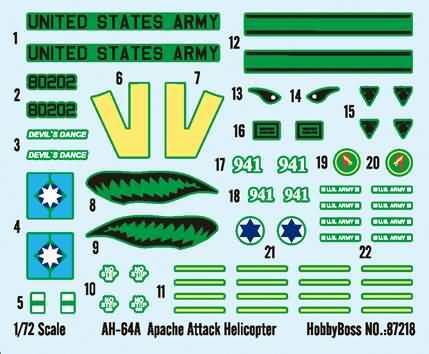 It is a quick-reacting, airborne weapon system that can fight close and deep to destroy, disrupt, or delay enemy armor. The Apache is designed to fight and survive during the day, night, and in adverse weather throughout the world. 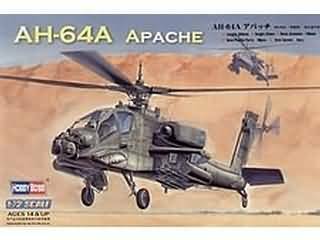 The AH-64 Apache is a twin-engine, four bladed, multi-mission attack helicopter designed as a highly stable aerial weapons-delivery platform. With a tandem-seated crew consisting of the pilot, located in the rear cockpit position and the co-pilot gunner (CPG), located in the front position.The Apache is self-deployable, highly survivable and delivers a lethal array of battlefield armaments.